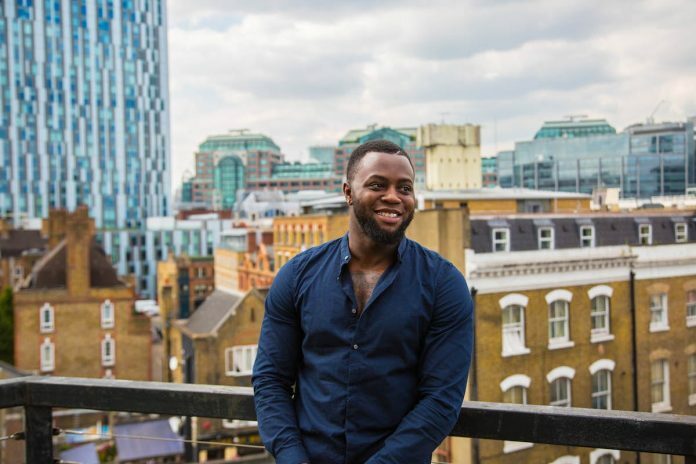 Talented British grime artist, Cadet has died in a horror taxi smash while on the way to a performance in Staffordshire in the early hours of this morning. He was heading to Keele University to perform at the student union’s Fresh Friday Takeover with three other people, who were also injured. Staffordshire Police say they were called to a crash involving a Toyota Prius and a red Vauxhall Combo van on the A531 in Betley. Despite desperate attempts to save him, officers confirmed Cadet, from London, died at the scene. Both drivers, a 36-year-old man from Stoke-on-Trent and a 22-year-old man from Crewe, suffered serious injuries and taken to Royal Stoke University Hospital. Three other passengers in the Toyota were treated at Leighton Hospital in Crewe, cops said. Cadet’s heartbroken family confirmed his death in a statement on his Instagram before making his account private. He was the cousin of rapper Casyo Johnson, also known as Krept, who shared a childhood photo of the pair together as he paid tribute. Heartbroken Krept said: “My life will never be the same again. I love you and will forever miss you. I cant believe it. I am heartbroken. Rest in peace cuz.